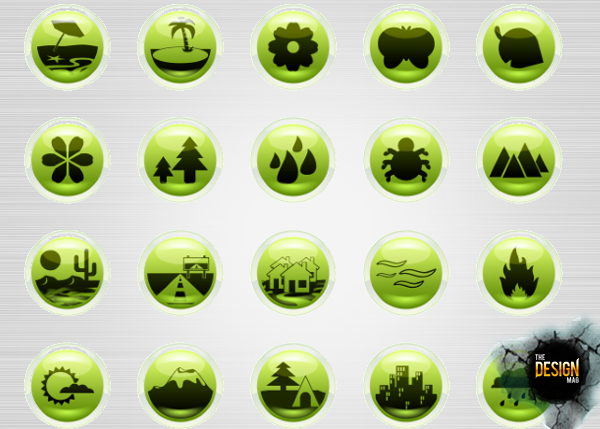 Hey Friends, Today We Have Come Up With Nature Related Icon Set For You. This Icon Set Includes High Resolution Icons With 512×512 Height And Width. These Are Good To Be Used For Personal, Desktop, Application And Websites Or Even Toolbar Icons. 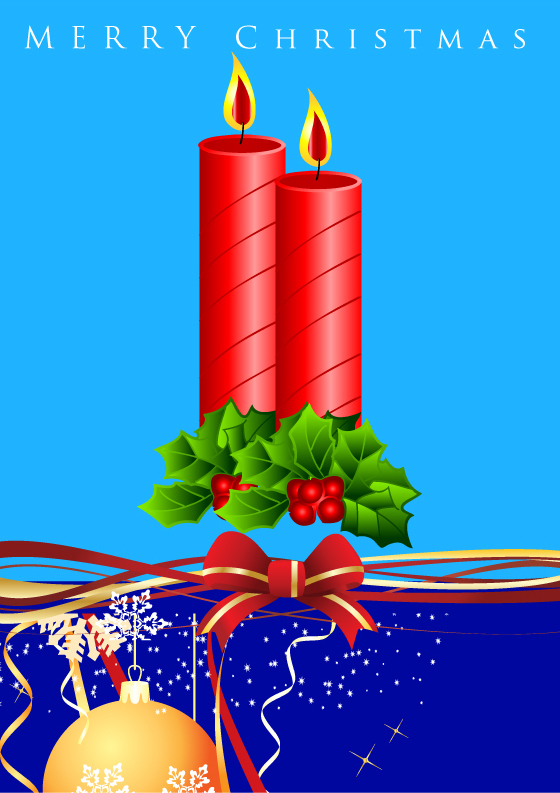 All Icons Are Available In PNG Format, Transparent And In Round Shape.